SNK, the creators of legendary fighting game series like King of Fighters, Fatal Fury, and Art of Fighting, is pleased to announce the return of their beloved weapon-based fighter Samurai Shodown, coming to PlayStation 4 and Xbox One this June, Nintendo Switch in Q4 2019, and PC at a later date. Powered by Unreal Engine 4, the new Samurai Shodown reboots the classic 2D fighting game with beautiful new 3D graphics that retain the classic fantasy Samurai manga look of the series, while also bringing the series up-to-date with the latest cutting edge graphical standards. The public will be able to play Samurai Shodown for the first time on the show floor at PAX East in Boston, March 28 - March 31. PAX East attendees can also attend the Samurai Shodown - Resurrecting a Legend panel, Saturday, March 30 from 4:30 p.m. - 5:30 p.m. EDT. The panel will be moderated by Team Spooky’s Giby and feature SNK’s Yasuyuki Oda (Producer), Nobuyuki Kuroki (Game Director) and the Director of the original Samurai Shodown, Yasushi Adachi, as well as several others from SNK. 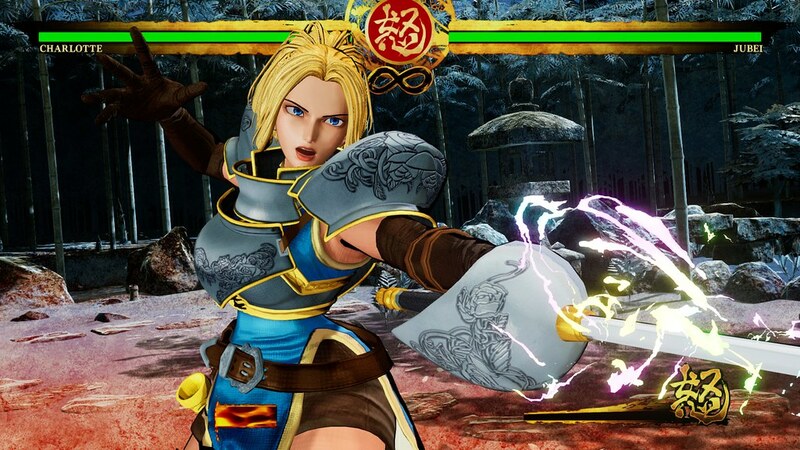 Samurai Shodown will be released on PlayStation 4 and Xbox One this June, Nintendo Switch in Q4 2019 and PC at a later date. For more information about the game, please visit us on Twitter @SamuraiShodown_.